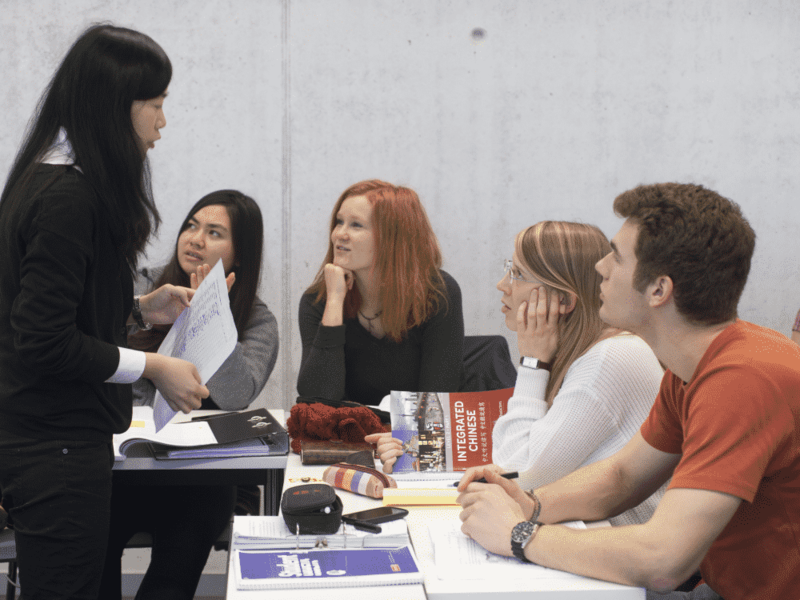 In addition to imparting sufficient basic knowledge of modern spoken Chinese for everyday communication in China, the program offers a range of courses on Chinese history, economy, society, intellectual history, law and politics. Graduates of this program work primarily with English-language texts, but acquire strong analytical skills with a view to modern and contemporary China that set them apart from other scholars and experts. The study objectives in the bachelor degree program “East Asian Studies/Modern China” are divided into the fields of language training, knowledge transfer, theory and methodological training, academic research and preparation for advanced degree programs as well as preparation for professional careers. Language training: The degree program provides basic skills in modern, standard spoken Chinese needed for mastering everyday communication as a prerequisite for subsequent in-depth studies. Knowledge transfer: Students acquire introductory qualifications in the fields of history and philosophy/religion. Additionally, students choose three from the following five fields to acquire introductory qualifications: politics, society, economics, law of modern China and linguistics of modern Chinese. These introductory qualifications enable students to understand processes in modern and contemporary China. Theory and methodological training: Graduates have a critical understanding of important cultural and social science theories and methods as applied to the subject of China. 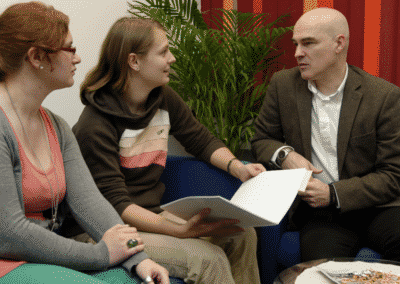 Academic research work and preparation for advanced degree programs: Students develop the ability to deepen the knowledge acquired independently and to develop knowledge of the current state of research. They acquire the capability to take a differentiated approach to reflection regarding modern China and are introduced to scientific work on issues that arise in this context. You can find the subjects offered in a 2-subject-BA program here.